Alias:Sodium sulfate solution, Sodium sulfate, Anhydrous,Sodium sulfate anhydrous. Solubility:Soluble in water and glycerin, insolubled in ethanol. Appearance:white monoclinic crystal or powder. Storage:Stored in a cool, ventilated warehouse. Away from fire and heat. Acids, etc. should be kept separately, avoid mixed reserve. 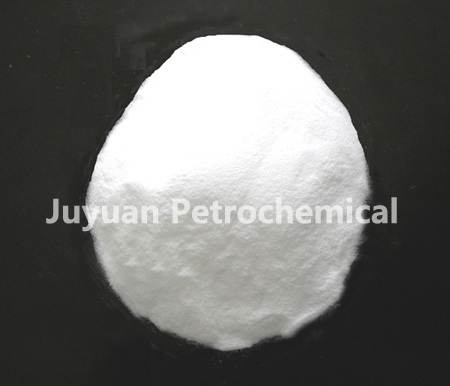 Application:Can be used as an salting agent or flocculating agent in medicine, and can be used in paper, glass, printing and dyeing, synthetic fiber, leather industry as well.